Billy Graham has been a part of my life forever. We grew up with his preaching. Family members, who rarely went to church, would summon all of us together into the TV room we would gather quietly and reverently to hear this man preach. It wasn't a, " If you want to watch it", deal, It was a "You will come in with the family and listen to this man preach!" I'm very glad they did this. In my young mind it meant that they did believe in God. I was happy about that for sure. I have no doubt that he has led many many individuals to Christ. 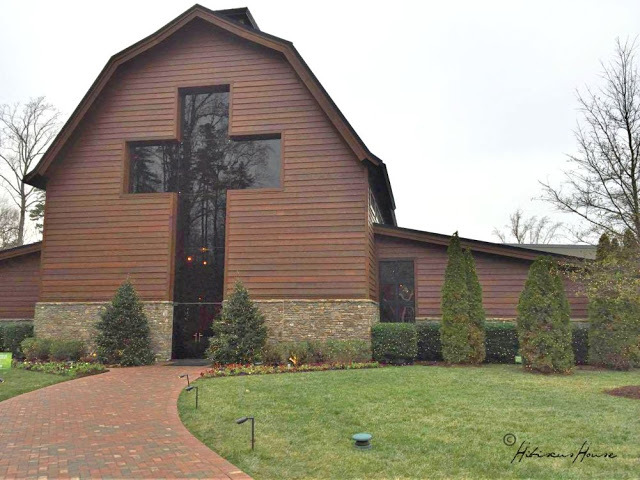 Recently Carly and a gentleman she works with took me to the Billy Graham Library. What a trip of a lifetime. It was especially special because it was at Christmas time. You may read about it here. Chuck, his mother, her new husband, at the time, and I went to the Cove. We will not forget that place. There is just something about it that is hard to explain. It is as if you can feel the very presence of God. Click Here to watch this wonderful tribute to Rev. 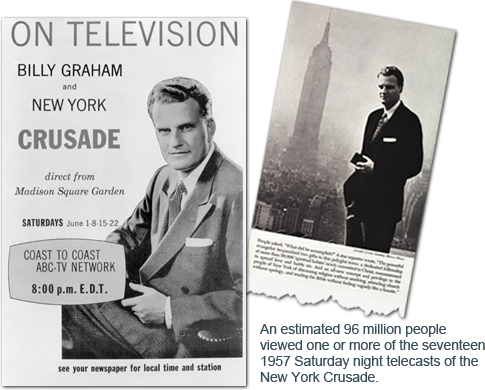 Graham and his life as an evangelist. 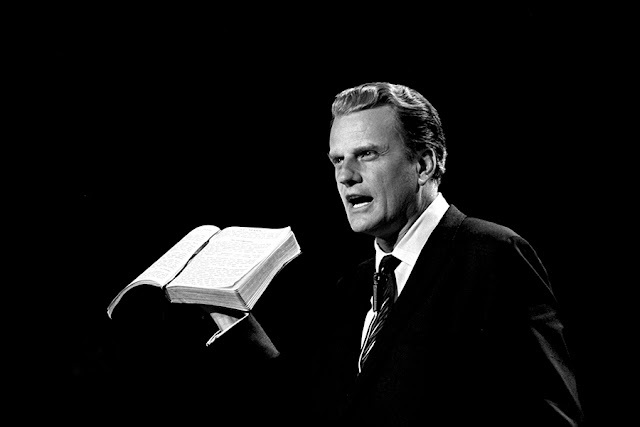 Everything you could want to know is at this new website dedicated to the man and his ministry. 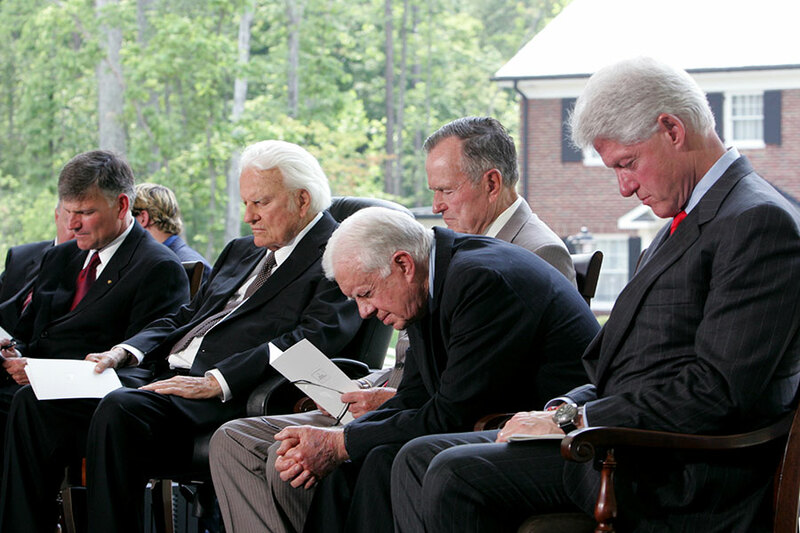 "MY ONE PURPOSE IN LIFE IS TO HELP PEOPLE FIND A PERSONAL RELATIONSHIP WITH GOD, WHICH I BELIEVE, COMES THROUGH KNOWING CHRIST"
I can only imagine the homecoming Billy Graham is experiencing now in Heaven! What joy to know that this can be our future as well! The Lord will and does welcome us all.